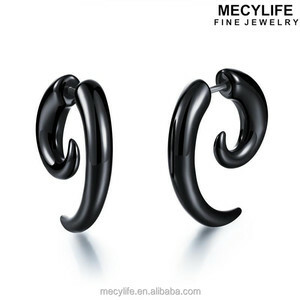 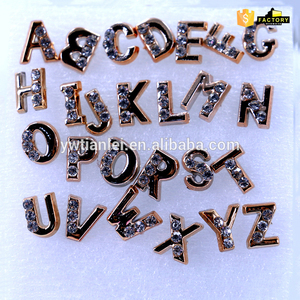 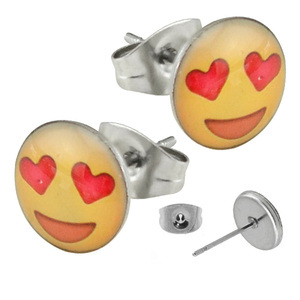 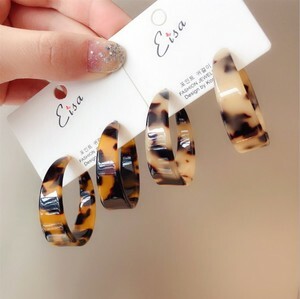 Alibaba.com offers 2,994 plastic stud earrings products. 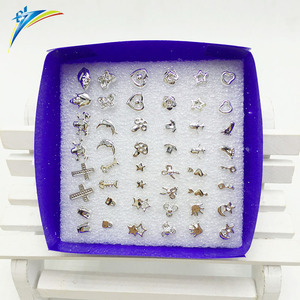 About 85% of these are earrings, 18% are acrylic jewelry, and 16% are plastic jewelry. 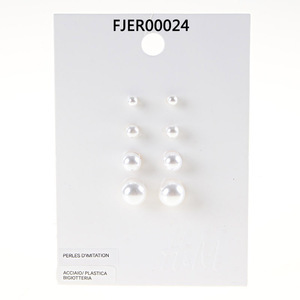 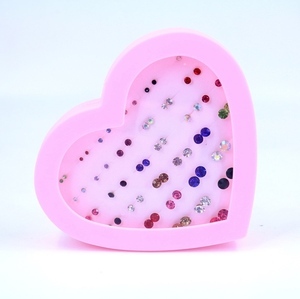 There are 2,994 plastic stud earrings suppliers, mainly located in Asia. 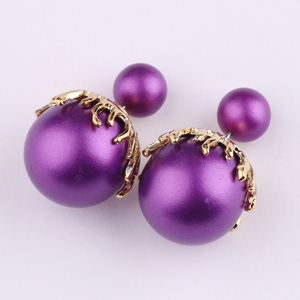 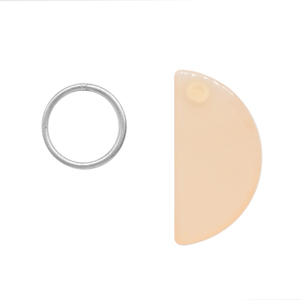 The top supplying country is China (Mainland), which supply 100% of plastic stud earrings respectively.